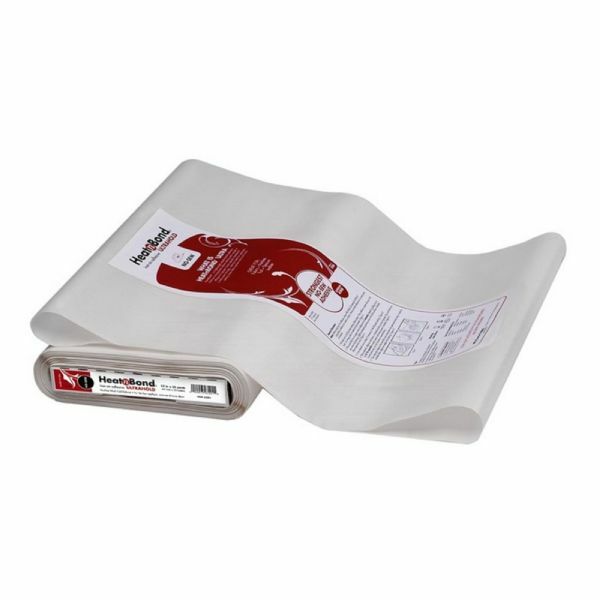 HeatnBond® Ultra Hold is a paper backed, double-sided adhesive for bonding fabric without the need for sewing. Ultra Hold's heavy weight, no-sew bond is stronger than traditional fusible webs. The solid sheet adhesive means edge to edge coverage for appliqué shapes on quilts, wall hangings and fashion items. Transfer pattern by drawing directly onto the paper backing to design appliqué pieces.